Going to uni in your first year can be stressful. With all the strange people and surroundings, freshers have to adapt to the new conditions fast. Not everyone is coping that well, though. At least that’s what the recent WHO international study on mental health issues among first-year university students has shown. The Typical Student team told you how Students in The University of Georgia Now Allowed To Choose Their Grades to Avoid Stress. Who knows, maybe that’s a good thing for students’ mental issues anyway? 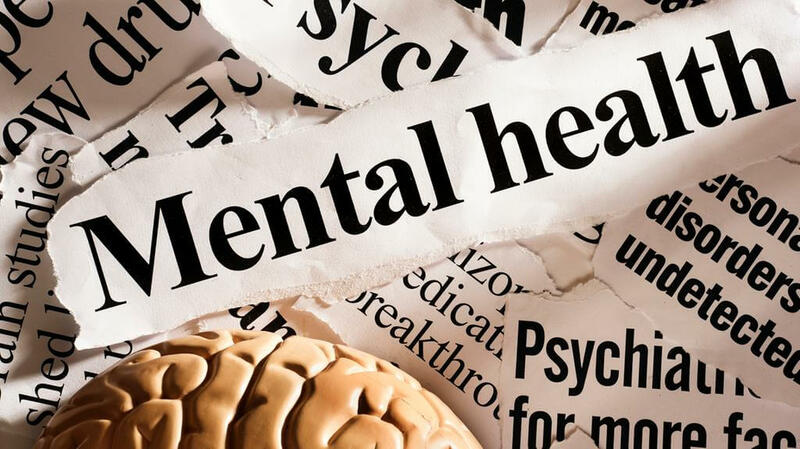 The WHO mental health study was conducted among 13,984 student respondents in 8 industrialized countries. Students from Australia, Belgium, Germany, Mexico, Northern Ireland, South Africa, Spain and the US answered an online questionnaire. Let’s see the key takeaways. - 31% of respondents reported having suffered from them within 12-month period before taking the survey. The experts say “the rates of the disorders are alarmingly high” and pose “an enormous public health problem”. This is mainly due to the fact the prevalence of mental health issues may be higher than the one reflected in the study.